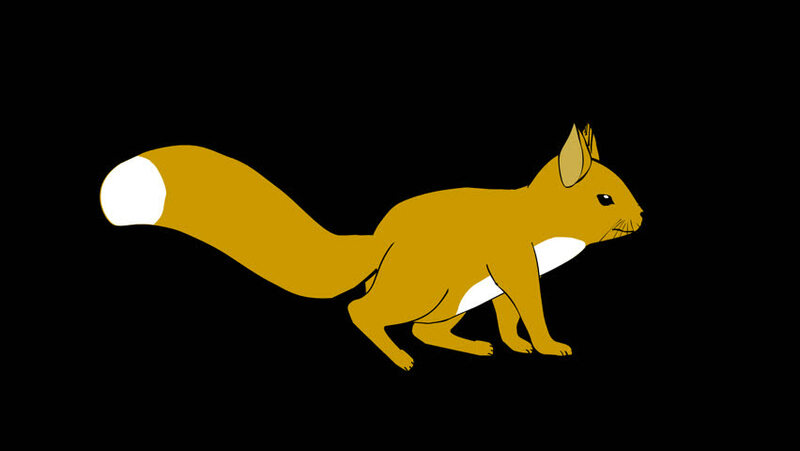 Funny animated squirrel walking on a transparent background. Alpha channel included. Seamless loop. 4k00:06Funny hand drawn animated squirrel running, walking and meeting friend on a transparent background. Alpha channel included. Seamless loop.